This is a mockup of a web portal for a class project. 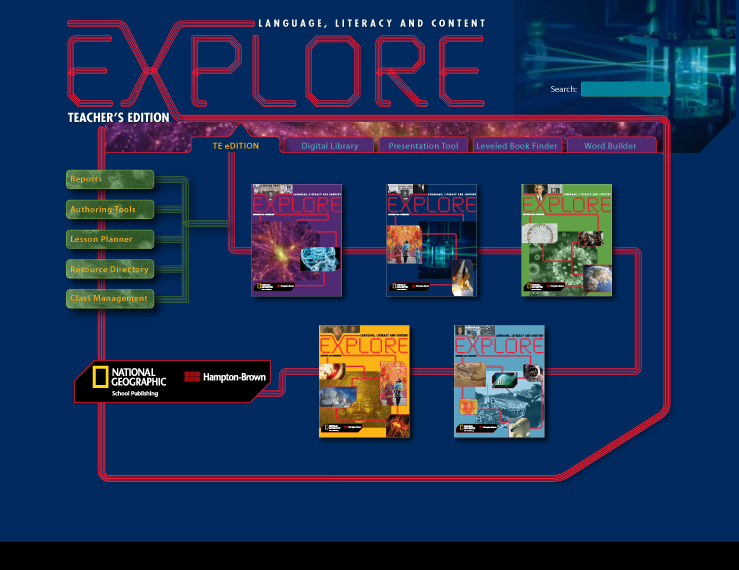 The project was for a series of books titled Explore for National Geographic. You can see that related project here.